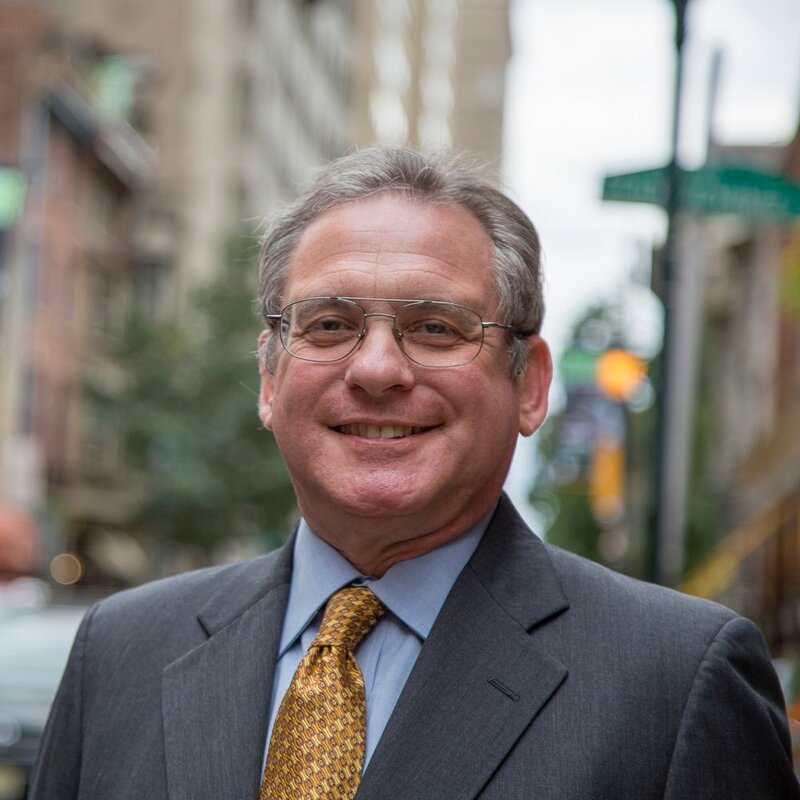 Originally from Philadelphia, Butkovitz served as an attorney and then a State Representative before becoming City Controller. He lost re-election in 2018 to the current City Controller Rebecca Rhynhart. Butkovitz does not have a clear platform at this point. We will update this page as more information arises.